About Dutch Thermal Engineering | Dutch Thermal Engineering n.v. In 1984 DTE started as a trading company in air vents. Soon, however, the question came whether we also could supply industrial cooling. There is a first time for everything, and so we started with the development and manufacture of water chillers. This expanded quickly to diverse applications and possibilities in the field of industrial temperature control. Till this day, DTE develops and manufactures most installations according to customer specific requirements and guidelines. This also is the strength of our company, your needs are our starting point and in consultation with the client we are developing a system that meets your requirements. 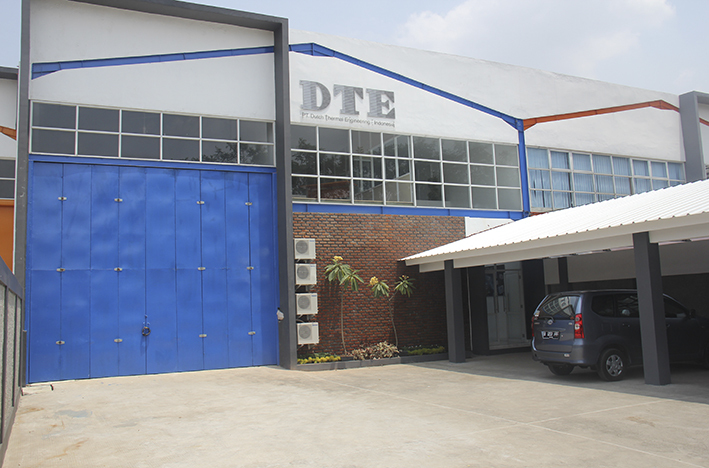 DTE is an an all-round company that builds cooling, heating and tempering units from 1 up to 2000 kW for all possible applications. 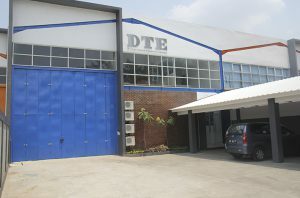 DTE, with offices in the Netherlands, Indonesia and Denmark has currently about 90 motivated employees, who together strive to convert all customer requirements into a technically sound solution. 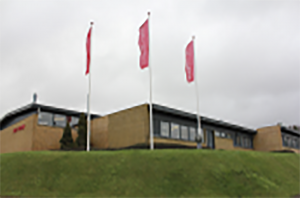 Since 2014 the company Boe-Therm in Denmark is a subsidiary of DTE n.v. They are specialized in all kinds of temperature control and therefore fit perfectly with our product range. As we can share our knowledge this leads to even better and more advanced products! In 2005 we established our production facility in Indonesia. semi-finished products for our standard installations. a solid base for our confidence in the future!